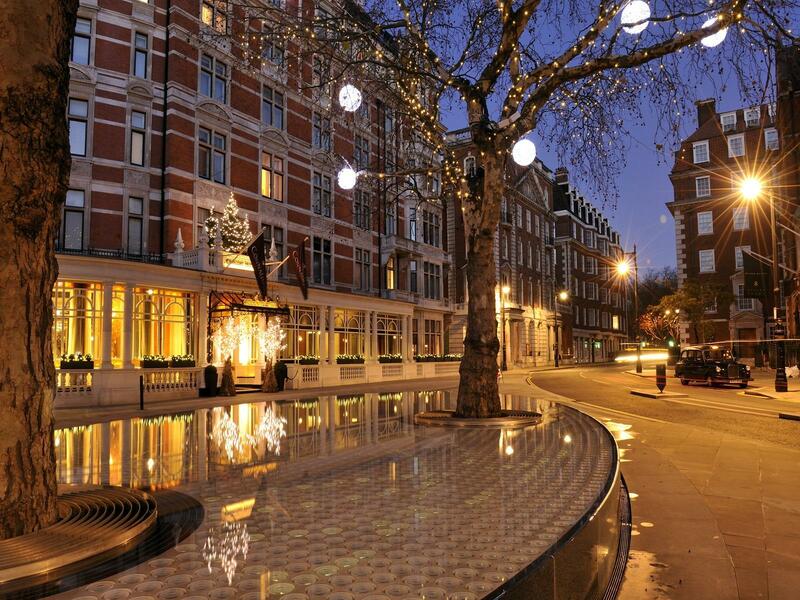 The heart of traditional London, Mayfair is still one of the most highly prized addresses in the capital. Surrounded by world class restaurants and bars, and the most exclusive shops on Bond Street, property in Mayfair is desired the world over. Mayfair is an area of central London, within the City of Westminster, neatly bordered by Hyde Park to the west, Oxford Street to the north, Piccadilly and Green Park to the south and Regent Street to the east. It comprises some of the most famous residential addresses in London including Park Lane, Curzon Street, Berkeley Square, Hanover Square and Grosvenor Square as well as the capital’s most exclusive shopping streets, including Bond Street, Regent Street and Mount Street. Most of the area was first developed between the mid-17th and mid-18th century as a fashionable residential district, by a number of landlords, the most important of them the Grosvenor family. The Rothschild family bought up large areas of Mayfair in the 19th century and the freehold of a large section of Mayfair belongs to the Crown Estate. Mayfair was originally a village and it still retains much of that feeling today, despite being on the doorstep of some of central London's busiest retail and tourist destinations. Today, Mayfair is home to the Canadian High Commission and the United States Embassy, the Royal Academy of Arts, The Handel House Museum, The Grosvenor House Hotel, Claridge's and The Dorchester. In recent years Mayfair has become one of the most prestigious areas in London, offering stylish and diverse boutiques, bars, restaurants, hotels, garden squares, and a wealth of cultural and tourist attractions. Many local stations are useful hubs of the underground network. Bond Street offers Jubilee Line services to Westminster, Waterloo and Canary Wharf and Central Line services straight into the City. From Green Park, the Piccadilly Line runs south to Heathrow Airport and north to King’s Cross St Pancras for international rail services. The Victoria Line connects to Victoria, which offers mainline services to the South Coast. Hyde Park Corner and Marble Arch also provide Central and Piccadilly Line services. shared garage spreads on three underground levels.